Liz Baughman is an educator, speaker, healer, and detox expert, and the founder of the Ecstatic Wellness Institute. With twenty years of hands-on experience in the medical and wellness world, Liz sees the body as an energetic pathway ~ the vehicle to opening your senses to the fullest. Located in Santa Rosa/Sonoma County, CA, Liz's work focuses on “transformation from within,” and her intentions are for you to be fully ecstatic in every moment of your day... and she offers simple choices and profound tools to help you realize this true aliveness. Liz combines her twenty years of work in the wellness world with five years of Tantra experience... all woven with her shamanic work into a beautiful “Soul Journey” session experience. Soul Journeys last about three hours and take you on a transformational, healing journey to discover and awaken your beauty within. 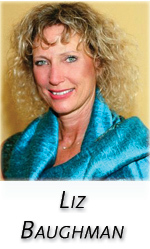 Liz uses a medley of healing modalities, as well as Breath, Sound, and Movement. She believes that only You and God/Spirit/Creator can heal yourself. 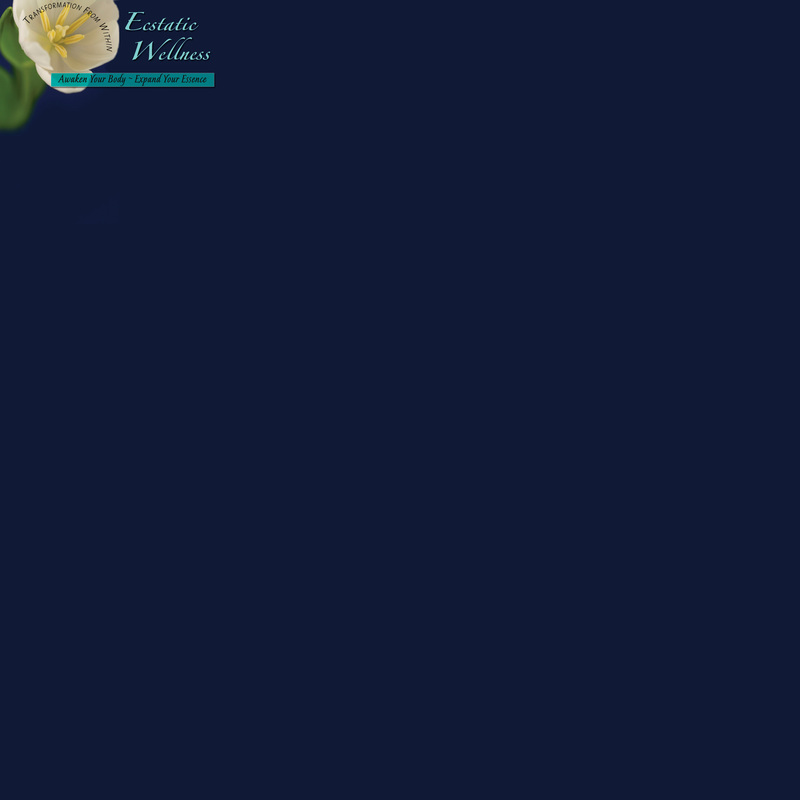 As such, Liz acts as a conduit to work and direct universal healing energies, allowing you to access and use these energies according to the needs and wishes of your Higher Self. Let Liz take you on a detoxification journey of the body, allowing physical blockages to leave your body, allowing for the flow of your sexual energy to emerge, increasing vitality, and expanding your ecstatic being. Coaching sessions are also available, and focus on how to weave Tantra and Wellness into your everyday life, and into every fiber of your being. “Ecstatic Wellness is a conscious dance between body, movement, sound, & breath. © Copyright Liz Baughman 2015. All Rights Reserved.